I'm not sure how cohesive or comprehensible this is, but I have a few things to say. I'm not convinced that the whole world doesn't have depression. Just as any other university, BYU has a rigorous course load. They have pressures to date. Students are worried about their future careers. Yes, BYU is unique in the fact that it's a college with a 98% Latter-day Saint student body, but also BYU is not unique in the fact that mental illness is rampant. BYU is a larger university with over 33,000 students. Unfortunately, as the years go on, BYU's Counseling and Psychology Center (CAPS) is being utilized beyond capacity, and students find it difficult to get an appointment more often than once a month. From what I understand, BYU has one of the largest Counseling and Psychology Centers of any college in the country. And, even better: it's entirely free for full-time students. I know for a fact that neighboring UVU's individual Mental Health Services are affordable, but not free for students. Both universities have on-call (and during the day, walk-in) counselors for those in a crisis situation. And more often than not, I don't think there really is anyone to blame for an individual's suicidal ideation, so why are so many fingers being pointed at BYU in light of yesterday's events on-campus? Is someone really at fault? It's no secret that Provo, Utah has a perfectionism epidemic. When I was a student at BYU, I thought I was a spinster at 19. I felt fat (and I weighed roughly 60 lbs. less than I do now!). I hated my classes and no major felt right. I was out of place and had a hard time making friends. It's safe to say that I found myself in the Counseling and Psychology Center many, many times throughout my undergraduate career. 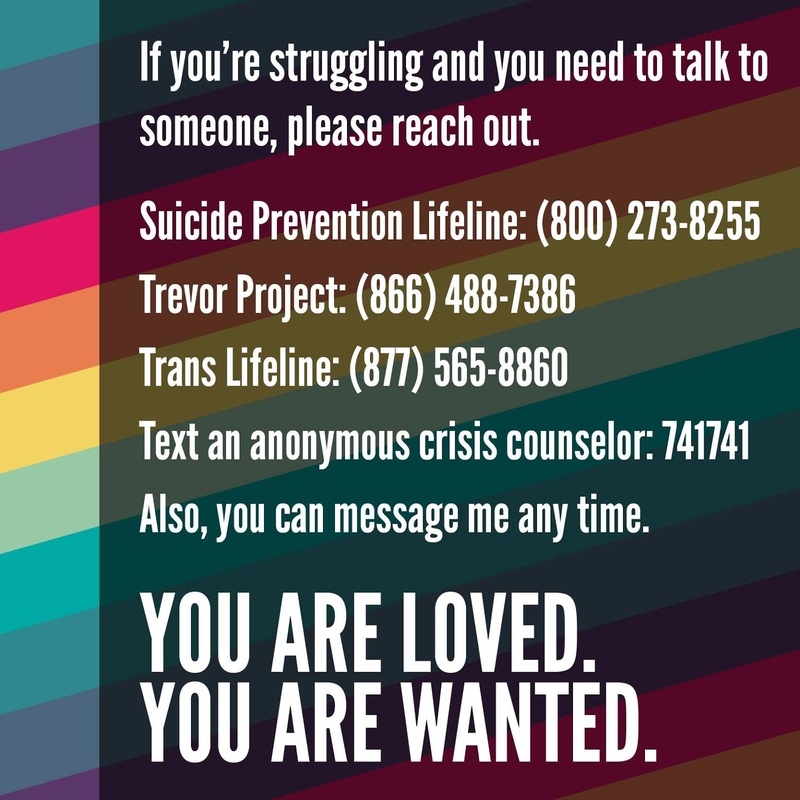 BYU friends, please know that we're here for you. 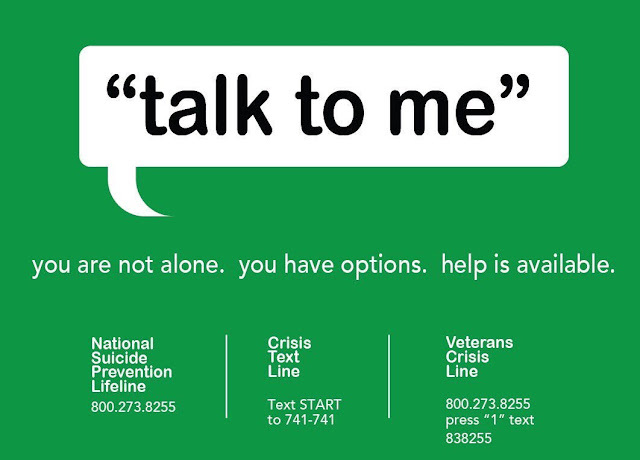 If on campus events have been difficult for you recently, text HOME to 741741 to be connected with a Crisis Counselor. It's free, 24/7 and confidential. You don't have to deal with this alone. BYU is a beautiful school filled with beautiful, brilliant people. There's always going to be someone that is prettier than you. There will be someone who is smarter than you. There's someone with a stronger testimony of the gospel than you. There's someone who baptized more people on their mission or whose parents are paying for their tuition. The simple reality is that college opens everyone's eyes up to their own imperfections and weaknesses - at BYU and elsewhere. Many students go from being a big fish in a small pond (in high school) to a small fish in a very, very large pond (in college). Regardless, you are important, special, and needed. It's okay to have doubts. It's okay to cry. It's okay to not be okay! BYU isn't immune to imperfections. The school hasn't had a great track record in regards to addressing sexual assault (but thankfully, things have begun to change). And no one can deny that BYU's Honor Code has harmful effects on LGBTQ+ students. Tangible steps need to be taken to make the campus a safer and more welcoming space. LGBTQ+ individuals: I see you. You're an important part of BYU's student body and even if it doesn't always feel like it, we are so so glad that you're here. Be aware of when you're perpetuating the negative aspects of Church culture, and then address them. Promote positive mental health, and be aware of resources available - even when CAPS is not. Help others be aware of resources as well. Go out of your way to intentionally check on others' mental health, and try a little harder to open up when you are struggling yourself. Verbally express your love and appreciation for others. Reduce stigmatization on mental illnesses as you can. I don't pretend to have all of the answers. But you - whoever you are - are loved. And we - individuals, families, institutions - can do better to take care of our mental health.